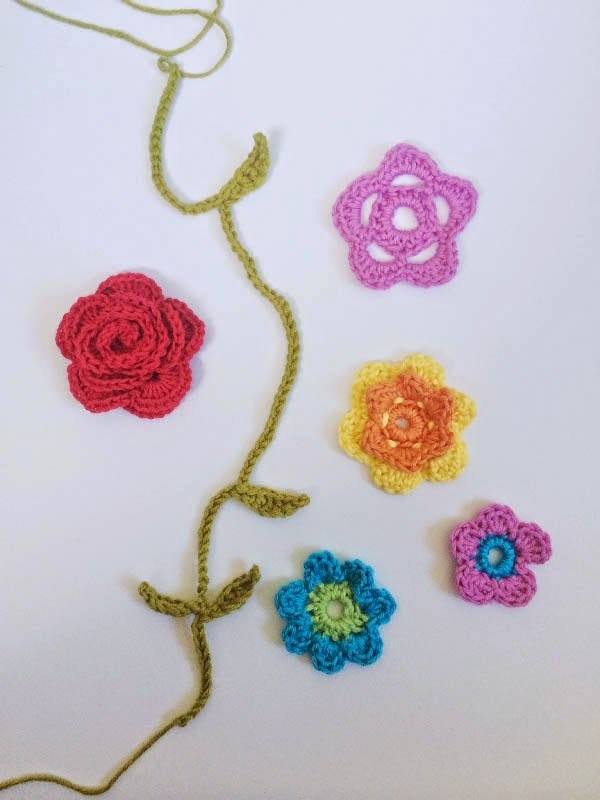 I'm teaming up with Brown Owls member Michelle Durelli to teach five different styles of crochet flowers and a leafy garland, suitable for absolute beginners through to more advanced crocheters. Crochet flowers can be made into gorgeous accessories for adults and children or used to decorate home furnishings, wearables, anything you like! They also make sweet gift toppers.